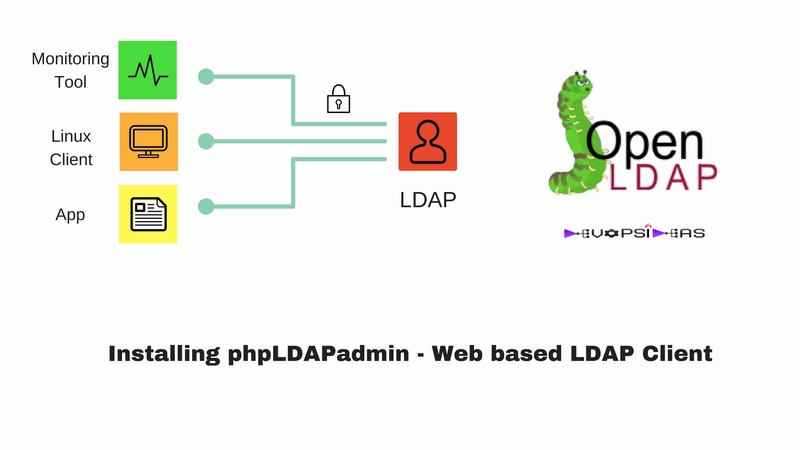 phpldapadmin is a web based LDAP client. It provides easy, anywhere-accessible, multi-language administration for your LDAP server. Since it is a web application, this LDAP browser works on many platforms, making your LDAP server easily manageable from any location. 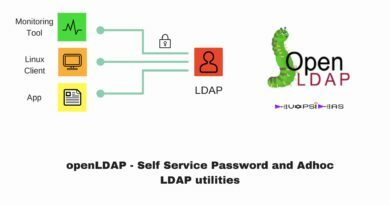 Although it is very possible to administer LDAP through the command line, most users will find it easier to use a web interface. In this article we’re going to install phpLDAP admin, a PHP application which provides this functionality. We need to have few components installed in order for phpLDAP admin to work the right way. 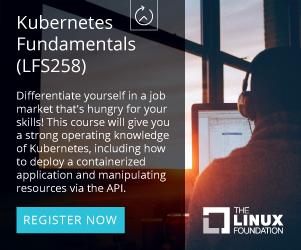 This line is a display name for your LDAP server, which the web interface uses for headers and messages about the server. This option pre-populates the admin login details in the web interface. This is information we shouldn’t share if our phpLDAP admin page is publicly accessible. Enabling this to indicate that we need to use TLS based on our setting in the previous article. This option disables the unnecessary warning messages. Its necessary to encrypt communication between your browser and the server where phpLDAP admin is hosted. This is a must if this is accessible publicly. If it is public, make sure you use a CA certified SSL certificate. But for this example, we will be using a self signed certificate. 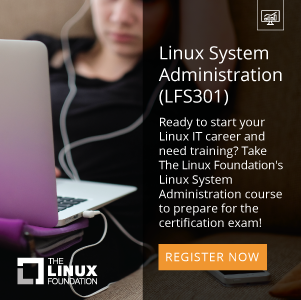 This will create a certificate that is valid for a year. We will be using this to configure SSL in apache. Replace <Host Name> with your server hostname. You’ll get the phpLDAP admin login page. Click the Login link in the lefthand side. In the next section, we will do our planning for creating a DIT based on our requirement and addition of few overlays that is required for auditing and for access control.